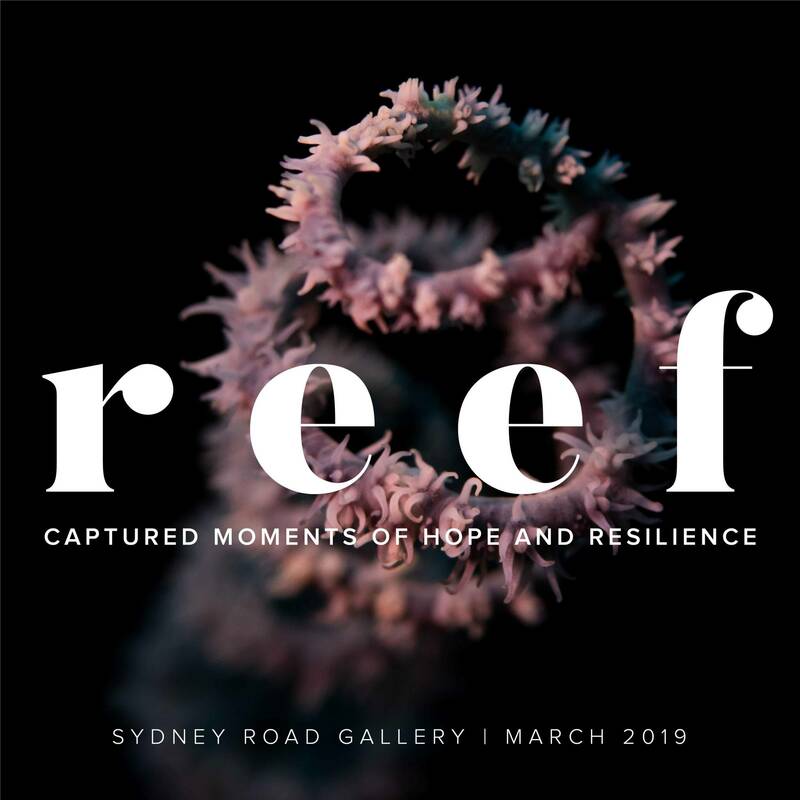 We protect what we love, so underwater photographers Harriet Spark and Richard Woodgett are sharing their love of the planet’s biggest living organism by bringing the Great Barrier Reef to Sydney. Please join us for an afternoon filled with turtles, coral reefs and sunlight on Saturday the 2nd of March, from 3pm – 6pm. Drinks and nibbles will be provided. Sydney Road Gallery, 563 Sydney Road, Seaforth. The exhibition runs from Thursday 28th Feb until Sunday the 24th of March. 10% of the show’s profits will be donated to the climate-action organisation, the Australian Youth Climate Coalition.